This concert is held at Lancaster Priory. Deeply personal, inspiring and questioning in equal parts, Bach’s St John Passion is without doubt one of the most powerful expressions of Western culture. In ravishing music, it asks some of the most basic questions about our life, purpose and place in this world. 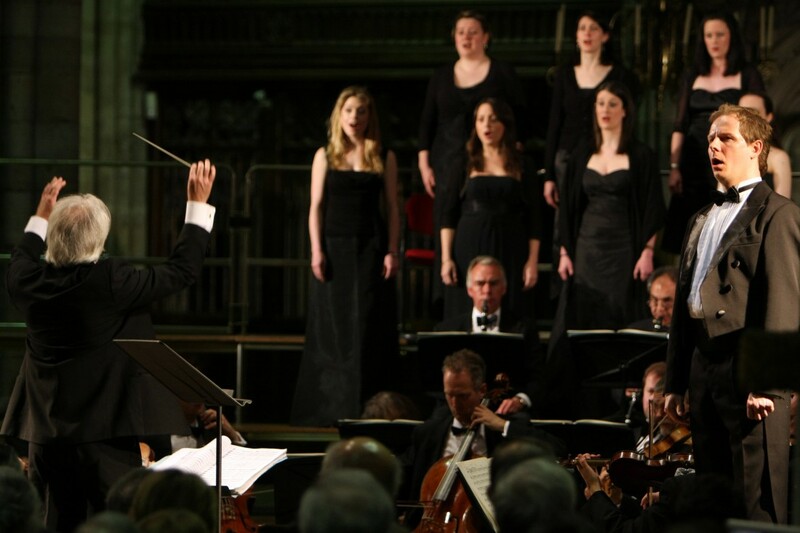 The events leading to the crucifixion of Jesus are realised in music of great emotional immediacy – the drama moving from moments of intimate reflection to awe-inspiring choruses for hundreds of voices, featuring new English translations of the chorales from 12 acclaimed thinkers of different faiths and backgrounds. Sung in German and English.